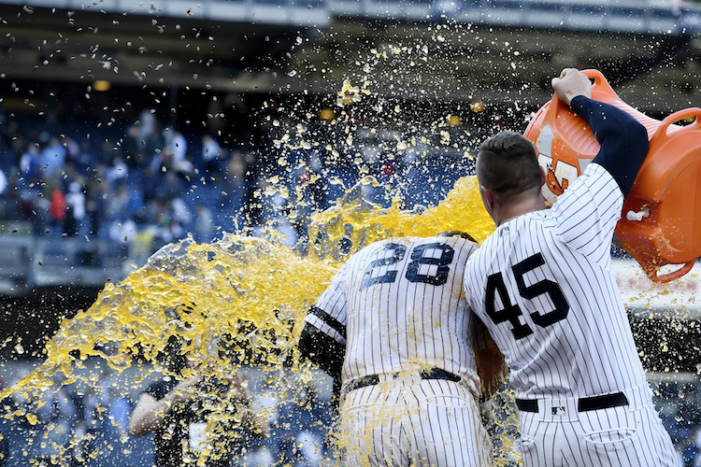 The Aaron Hicks injury situation, Aaron Boone’s press conferences, Yankees-Red Sox trash talk and J.A. Happ’s struggles in this week’s Monday Mail. Is Aaron Boone in over his head? Why are players getting scheduled off days in the first week of the season? 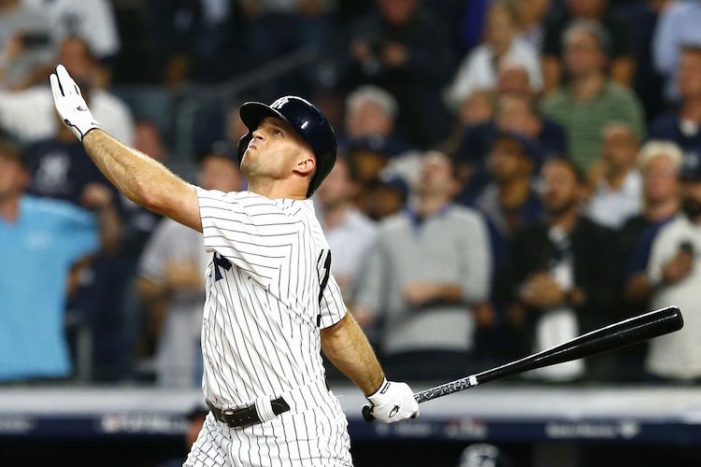 Why is Brett Gardner batting leadoff? This week’s Monday Mail. Is Aaron Hicks’ contract a bargain? 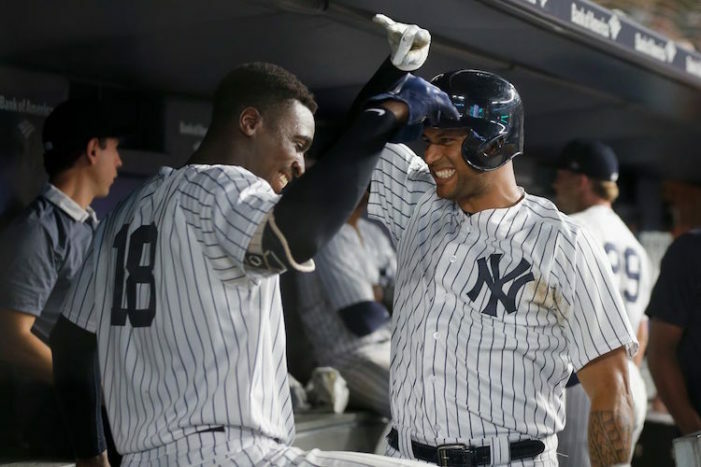 Will Dellin Betances and Didi Gregorius receive extensions? Should the Yankees have signed Manny Machado or Bryce Harper? This week’s Monday Mail.